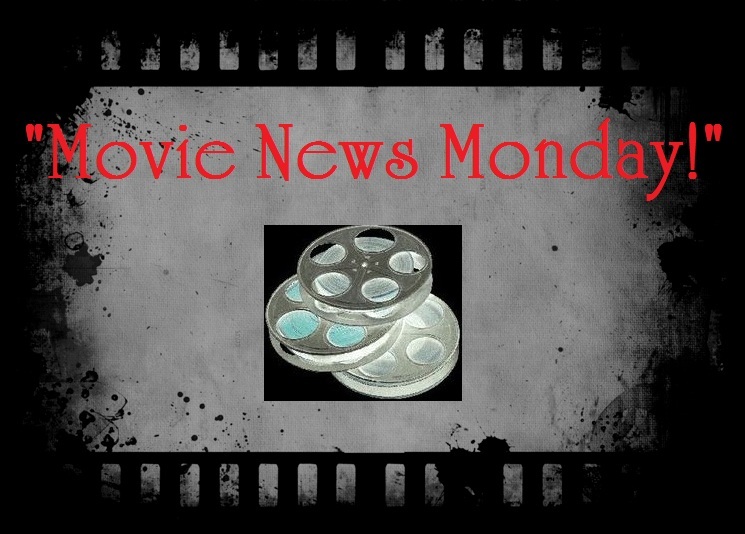 Movie News Monday for June 2, 2014. FYI– posts for the next couple of weeks may be a bit delayed and/or abbreviated as I am adjusting to a new schedule. Bear with me. Your content will still be here…just perhaps a little later in the day than you are used to! #1- “The Weekend Winner.” Last weekend, the box office arena welcomed 2 major new wide releases (Both of which I saw and whose reviews are pending). Sandwiching X-Men: Days of Future Past (review ALSO pending), the 2 releases reeled in audiences and were perhaps magnificent? (Maleficent) and mediocre (A Million Ways to Die in the West). Godzilla stomped past its $160M budget this past weekend with $174M total gross and X-Men: DOFP became the highest grossing film of the franchise! The biggest drop of the Top Ten was for The Other Woman that went from 7th to 10th. 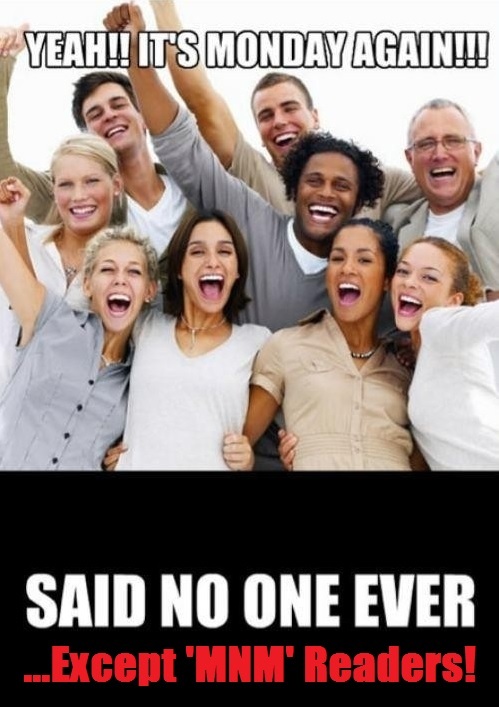 I honestly forgot that one was still in theaters. While Blended continues to be bad! #2- “Beautiful Stars join the galaxy of Star Wars.” The next episode of the classic saga has already begun filming and today two more cast members were officially announced to have joined the cast of Star Wars: Episode VII. Very exciting to see them join the crew. Nyong’o (12 Years a Slave) was rumored to have been offered a role or at least in talks for one a couple of months back so it is nice to see that be a reality. #3- “James Cameron writing THREE Avatar sequels.“ And while I don’t know anyone wanting even ONE, director James Cameron is writing not one or two, but THREE sequels to his blockbuster 3D success, Avatar. 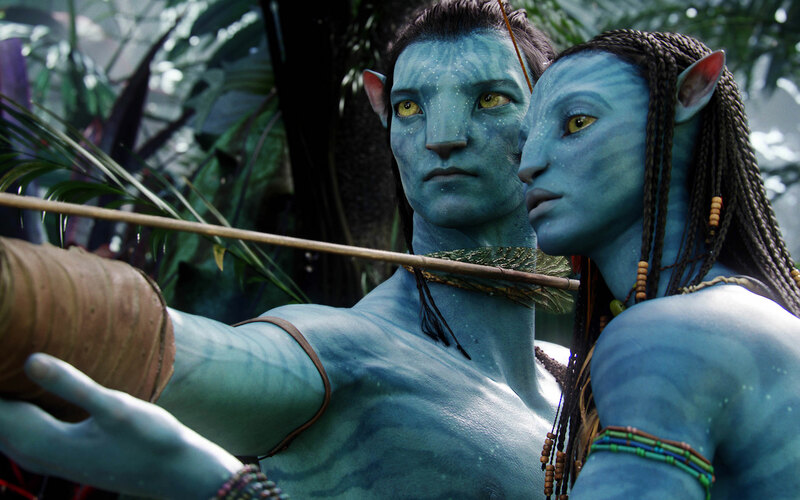 Avatar remains the highest grossing film of all time with $2.782 BILLION in the box office! The second one is scheduled to release December 2016 with part 3 in December 2017 and part 4 at some point in 2018. What do you think? 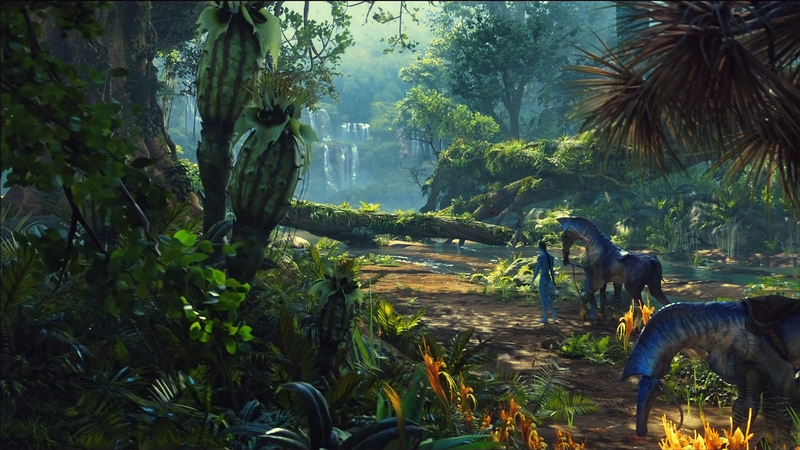 Are you ready to go to Pandora a few more times? You can read the whole article and contest details HERE. I took the 11 entries and through random drawing from a hat I am glad to announce the winner of the Four-Year Celebration Give-away Contest. I will be in touch with you and sending you the movie of your choice when the time arises! Thank you to EVERYONE who participated and to all of you who read and comment and more here as often as you do! Are you ready for Year 5? My pick of the week out of the NEW releases is LONE SURVIVOR. I thoroughly enjoyed this “boats” (based on a true story) film and it brings out all sorts of emotions like those experienced in Black Hawk Down or Saving Private Ryan or such like. If films like this is your cup of tea, then you need to watch this hard-hitting one of sacrifice and survival. Check out my full review HERE. Whatever happened to the trilogy? your guess is as good as mine, Ian! Hey…btw, what was the name of the movie fan social network you told me about a few months back? Do you remember?